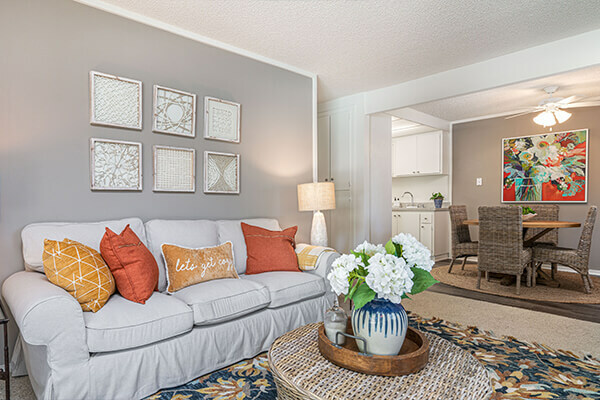 Come home to Pacific Woods Apartment Homes and live life on your own terms! 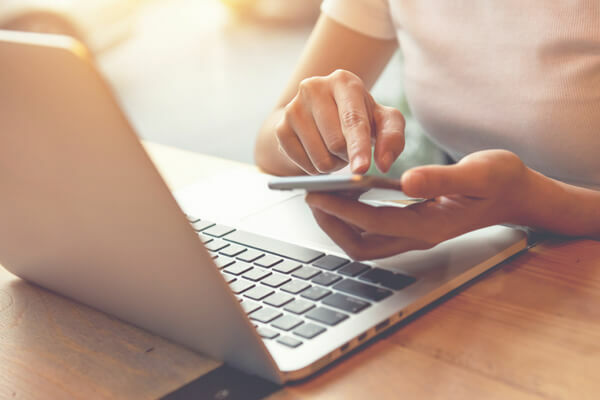 Conveniently located in Fountain Valley, California, you’ll have all the best shopping, dining and entertainment venues right at your doorstep. 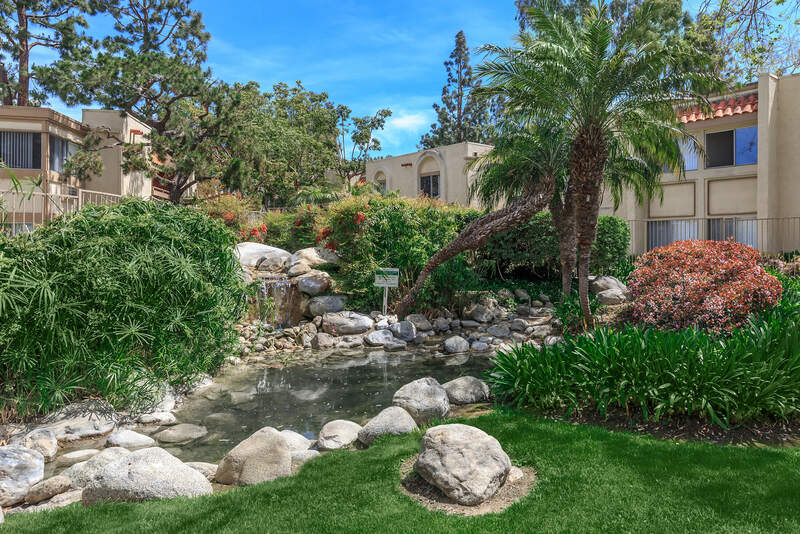 At Pacific Woods Apartment Homes, our beautiful community features flowing streams and tree-lined pathways throughout as well as spacious one and two bedroom floor plans with generous closet space! 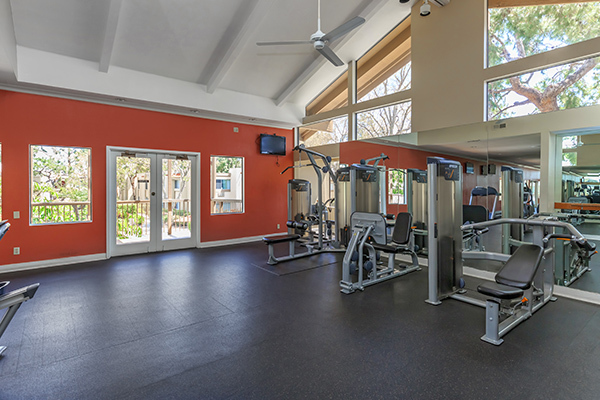 Our residents can also enjoy access to two refreshing swimming pools and spas, resident clubhouse, laundry care center and fitness studio. 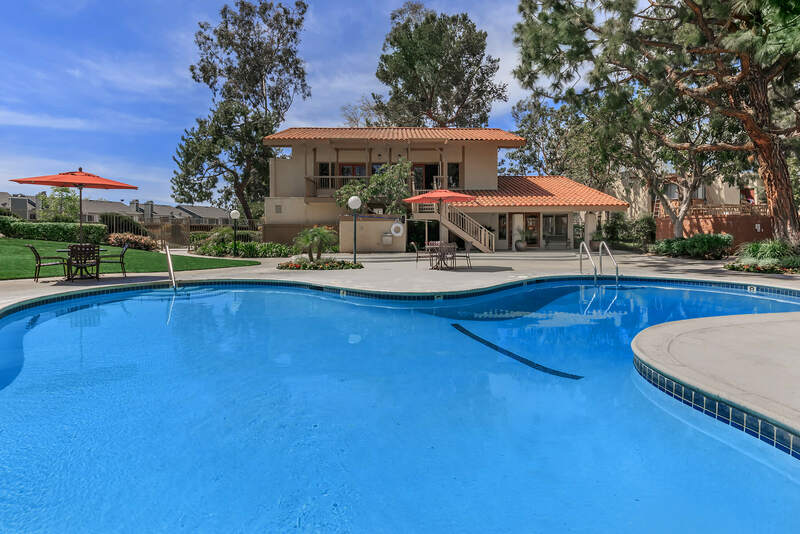 Great apartments, great service and amenities you deserve in a beautiful Fountain Valley location that can't be beat! Our luxurious amenities were designed with our residents in mind. 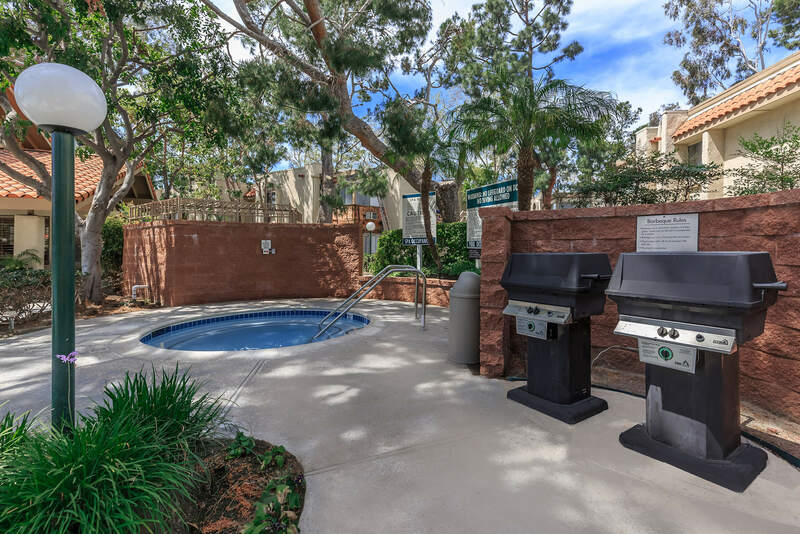 Come see what makes us the exclusive choice when it comes to selecting the perfect place to live in Fountain Valley. Seeing is believing. 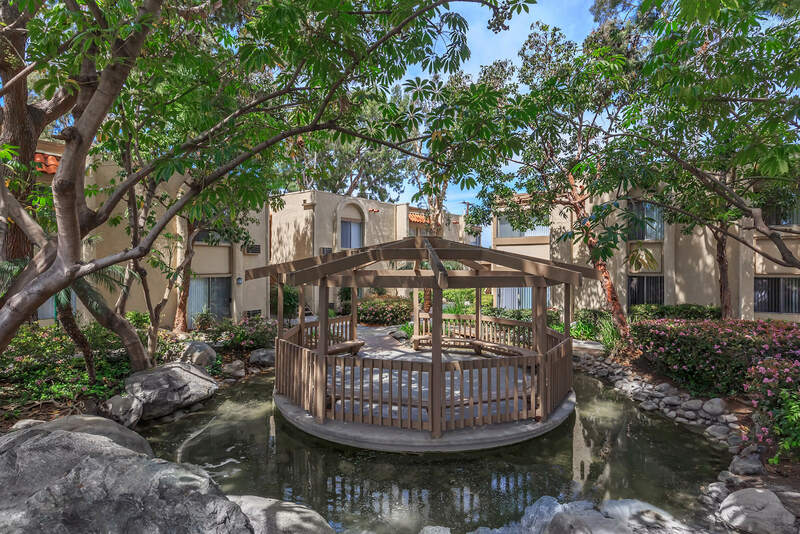 Fall in love with all that Pacific Woods Apartment Homes has to offer.